The latest proclamations by a Suffolk County town and village to help spark improved Long Island Rail Road service in Suffolk County aren’t as electrifying as they might appear. In fact, they seem shockingly short-sighted. Starting last month, several municipalities made their pitch to the Metropolitan Transportation Authority to electrify LIRR tracks to Port Jefferson, Riverhead and Patchogue, and their approach was reportedly echoed on Wednesday by the Suffolk County Planning Commission after a meeting of the Long Island Regional Planning Council at Hofstra University. To transit advocates, municipalities and proponents, electrification means no more diesel trains, more frequent service and quicker travel times to New York City. To a developer, adding electric service means one thing: The opportunity for increased “economic development,” usually in the guise of mixed-use, multi-family projects. In making their demands to the transit agency, municipalities must be ready to answer these questions: Does current ridership demand justify the capital investment? Further, is electrification even feasible? Lastly, can the Long Island communities that dot the train lines adequately handle the growth the increased electric service may bring? The Village of Port Jefferson was the first to announce that they back any effort the MTA will exert to electrify the LIRR’s Port Jefferson Branch. Roughly running along Route 25A and through the hills of the North Shore, the branch’s busiest stations are between Huntington and Syosset, before the track merges with the other lines at Hicksville. Currently, electric service terminates in Huntington, leaving dual use electric/diesel locomotives as the only option for the rest of the trek to communities eastward. According to Newsday, the LIRR has said that the electrification of the remaining 23 miles that span Huntington to Port Jefferson would roughly run $18 million per mile, for a cost of some $414 million. Other portions of track these advocates want electrified include the 25-mile stretch from Ronkonkoma to Riverhead, and 17 miles from Babylon to Patchogue. Add those figures up, and the sum is more than $1.1 billion. Next to climb on board, the Town of Brookhaven held its own press event urging the MTA to electrify the Montauk branch east of the Babylon station, which currently is a major commuter hub for the South Shore. The town said an electrified line would greatly benefit Patchogue, Bellport and Mastic-Shirley. Policymakers, from the village to the state level, have chimed in for electrification. Over the last decade, development efforts across Long Island have focused on the areas around train stations. The argument driving these projects is the creation of affordable workforce housing for Long Island’s millennials, which according to countless stakeholder and anecdotal studies, are leaving by the bus load year after year for some brighter horizon. The projects, often residential in nature with a splash of commercial usage, are deemed transit-oriented by their backers, regardless if they are 200 feet or two miles from the closest LIRR stop, or if the residents who live inside them actually opt to take the train. Other terms for this “smart growth” favored by developers include “walkable downtowns.” The terms for such growth are diverse, but there is one constant: There is no substantive, concrete proof that these projects are actually increasing transit ridership. These trends make the calls for electrification by Port Jefferson and Brookhaven that much more interesting, especially when the stats of ridership and methods commuters get to work are examined. According to census figures, just 5.6 percent of Suffolk’s workers commute to Manhattan. The total percentage of workers from Suffolk who travel to NYC each day is 10.2 percent, down from 11.1 percent in 1990. In 1990, 8,986 of Brookhaven’s residents used public transit, while in 2012 it was 8,954 – highlighting the stagnant nature of LIRR ridership in the town. Some more sobering statistics: 88 percent of Suffolk’s workers drive to work, with the average commute time for a resident of the county being 28 minutes, indicating that these commuters work within either Nassau or Suffolk. A recent study by Suffolk found that around 8 percent of residents in these “smart growth” projects actually take the train to work, far less than one would expect. Given these paltry figures, is it worth the time, money and effort to electrify the LIRR’s Montauk and Port Jefferson branches at this time? If one were to listen to the gloom and doom development narrative being put forth by the stakeholder groups, you’d assume so, but the hard data tells a much different story. Simply put: The demand isn’t really there. It’s easy to grandstand for transit improvements, but much more difficult to actually fund and implement them. For one thing, consider the monumental costs that would be incurred by the MTA, an entity not known for its deep pockets due to the constant financial uncertainty with its capital budget, which is currently facing a $15-billion gap in funding its $32-billion five-year plan. Besides, the communities along the diesel portions of the transit system lack an adequate rail yard to both store and maintain the new trains that would be needed for any increased levels of service. Further, the challenging topography of the North Shore limits the ability of the trains to take full advantage of the speed that electrification could offer elsewhere. If the Village of Port Jefferson and the Town of Brookhaven want to nurture economic development, LIRR electrification is putting the cart before the horse. Both governments should focus on long-term job creation strategies that, over time, will generate further transit demand. Despite the popular narrative, the recent trend of “build it and they will come” cannot work in these communities, because the demand is not there. The MTA’s time, energy and capital should be focused on maximizing the LIRR’s underutilized existing assets, as opposed to trying to create new ones. If the Long Island region is to move forward, policymakers must accept on-the-ground realities and realistically plan for the future based upon them. 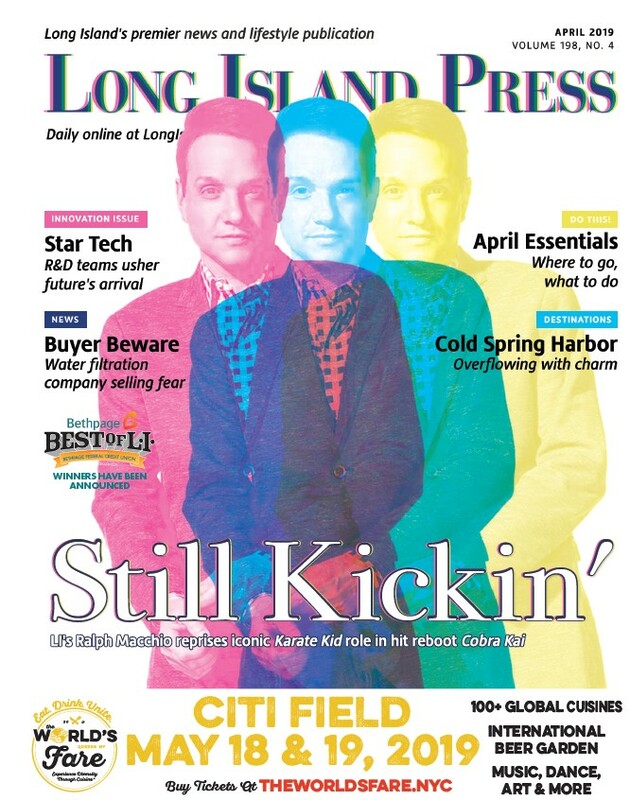 Rich Murdocco writes on Long Island’s land use and real estate development issues. He received his Master’s in Public Policy at Stony Brook University, where he studied regional planning under Dr. Lee Koppelman, Long Island’s veteran planner. 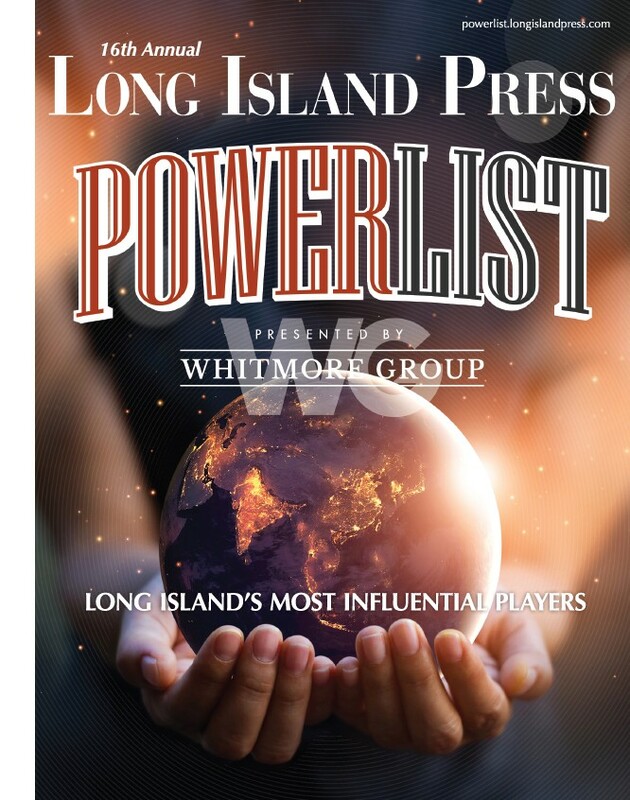 Rich will be contributing regularly to the Long Island Press. More of his views can be found on www.TheFoggiestIdea.org or follow him on Twitter @TheFoggiestIdea‬.